Faculty 8 unites the Department of Mathematics and the Department of Physics. 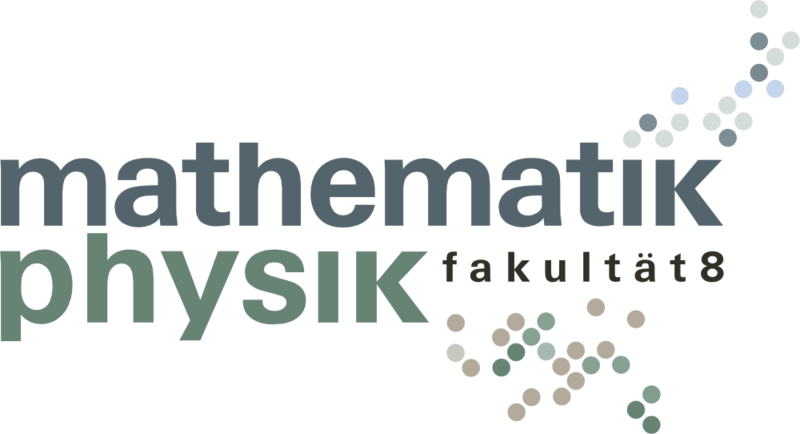 Each department comprises a group of institutes and chairs that represent mathematics and physics in research and teaching. The Faculty Board govers Faculty 8 and consists of the Dean, two Vice Deans and a Dean of Studies. Furthermore, Deans of Studies of the respective study programs, the Degree Program Management and the Faculty Management assist the Faculty Board.